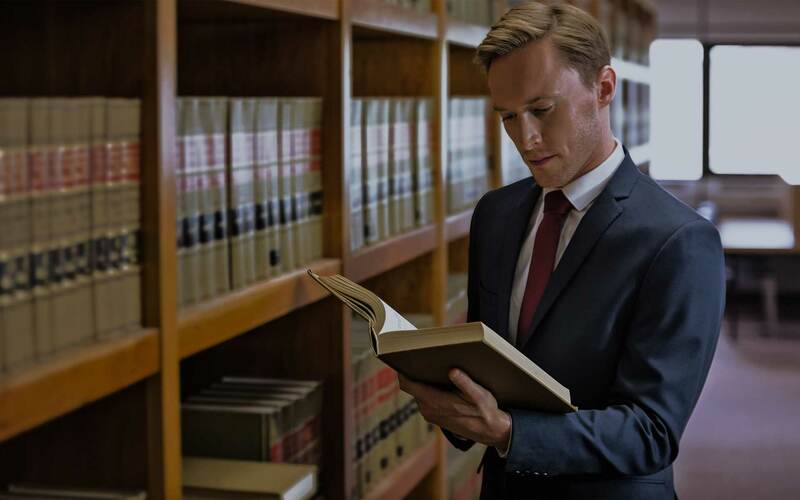 When faced with criminal charges, it's imperative that you obtain the legal counsel of a truly skilled and experienced defense attorney as soon as possible. 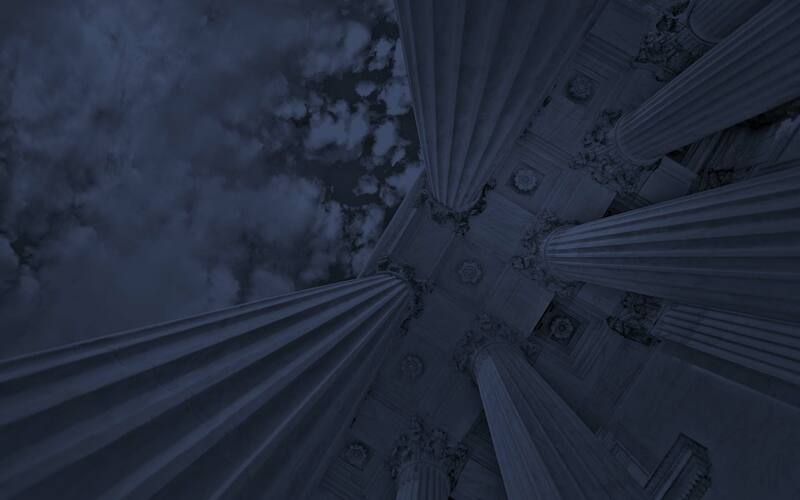 Criminal charges can easily result in a number of life-changing penalties upon conviction. Furthermore, in any criminal case the prosecution is going to come after you aggressively. Prosecutors have extensive money and resources to build their case, and will stop at nothing to see you convicted of your charges. 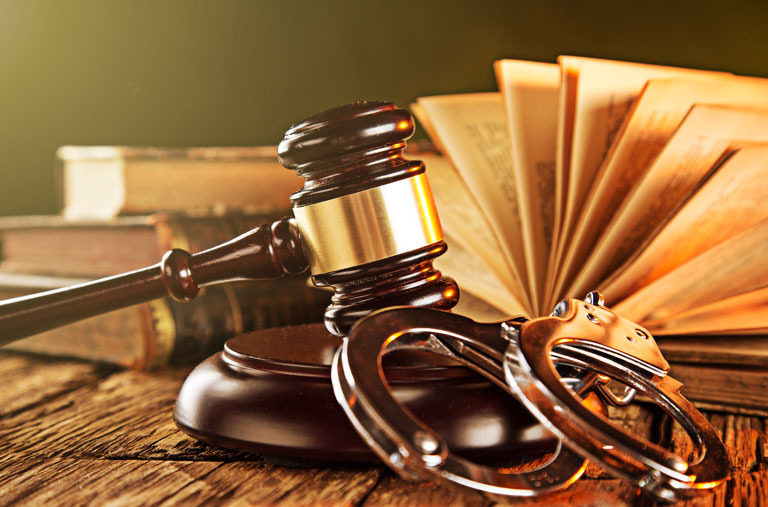 You need a highly trained criminal defense lawyer to protect your rights at all times, and aggressively defend you at each stage of your case. Your rights and future depend on it! 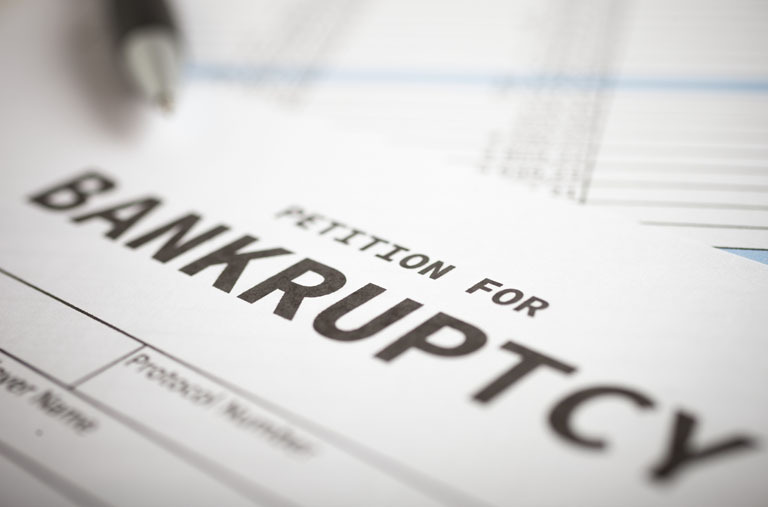 Chapter 7 is the most common type of bankruptcy. It’s known as a straight bankruptcy, a fresh start or a liquidation. A chapter 7 is the most effective for individuals, couples or sometimes small sole proprietorship’s to eliminate (discharge) most, if not all, of their debt Bankruptcy Exemptions: To begin to understand chapter 7, it is important to understand the law on exemptions. Basically, when you file a chapter 7 bankruptcy, the chapter 7 trustee becomes the owner of your property. Each state, however has a list of property you can exempt from this result. Hence the terms, exemptions. 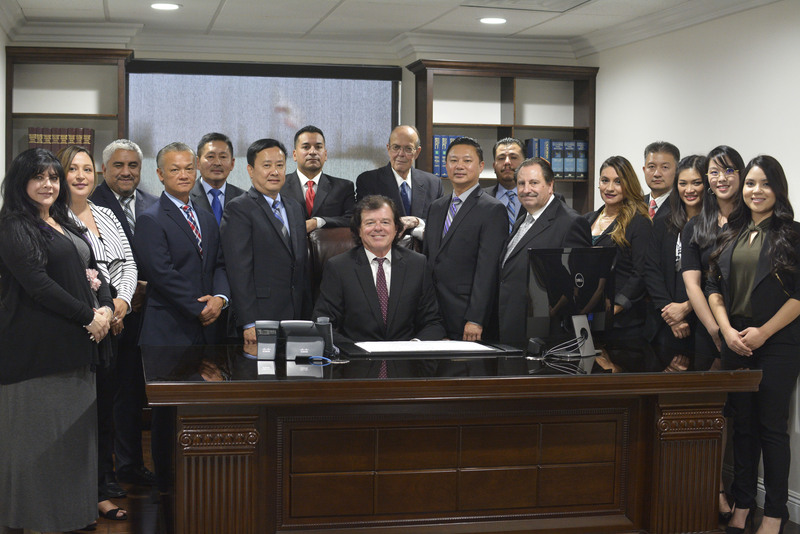 The Law Offices of Donald T. Dunham & Associates have a reputation of being aggressive and diligent advocates for clients throughout all Southern California. 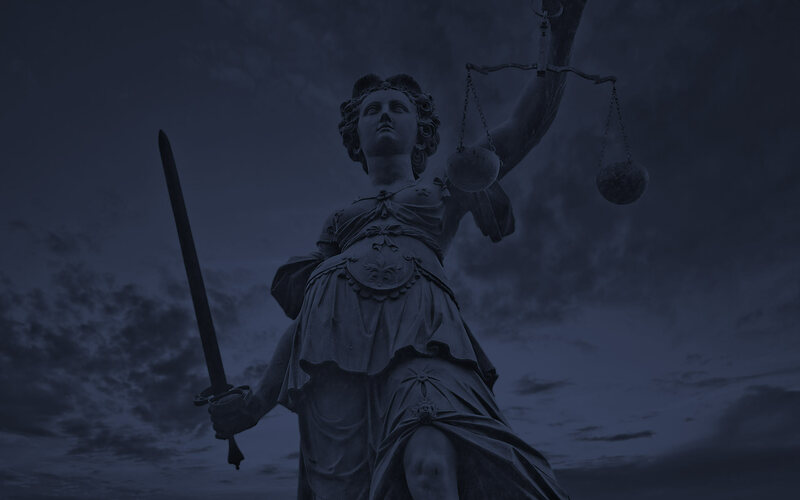 The experienced legal team has successfully represented clients in jury trials in personal injury, Criminal Defense and Bankruptcy cases. 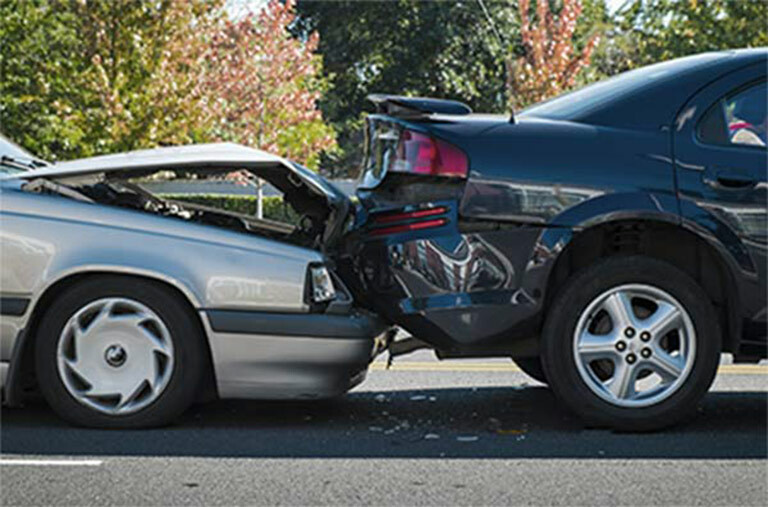 If you or your loved one has sustained injury due to an automobile accident (driver or passenger), pedestrian or slip and fall, you need an attorney familiar with the complex legal system as well as expertise in personal injury matters. 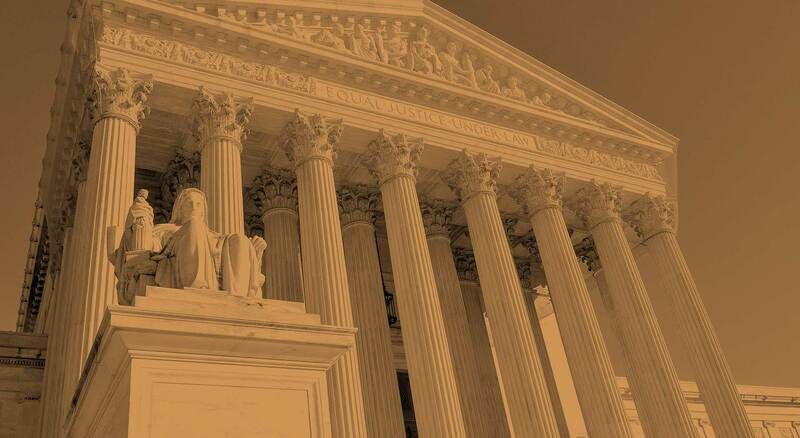 Contact the Law Offices of Donald T. Dunham & Associates to have one of our associates review your case at no charge. “Making a false or fraudulent workers' compensation claim is a felony subject up to 5 years in prison or a fine of up to $50,000.00 or double the value of the fraud, whichever is greater, or by both imprisonment and fine. LC 5432” and any other that is customary.